This summer, Executive Chef Vicky Pacheco has concocted a new Business Lunch menu. Whether you're looking for a quick weekday lunch or simply meeting with important clients, Chateau 1771 has something for you to enjoy. Start your meal with a comforting and flavorful Summer Squash Soup with Curried Croutons. If you prefer to begin with something lighter, opt for the Couscous in Sweet Pepper - couscous with Mediterranean vegetables in a roasted bell pepper cup, served with tomato coulis. 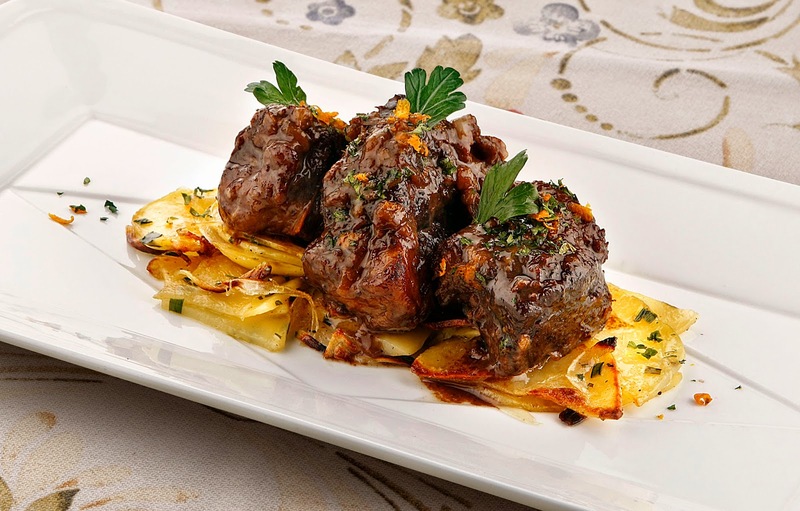 For the main course, carnivores will enjoy the Braised Beef Short Ribs in an orange and balsamic reduction, the tender meat falls away with the nudge of a fork. This is served with Lyonnaise Potatoes. 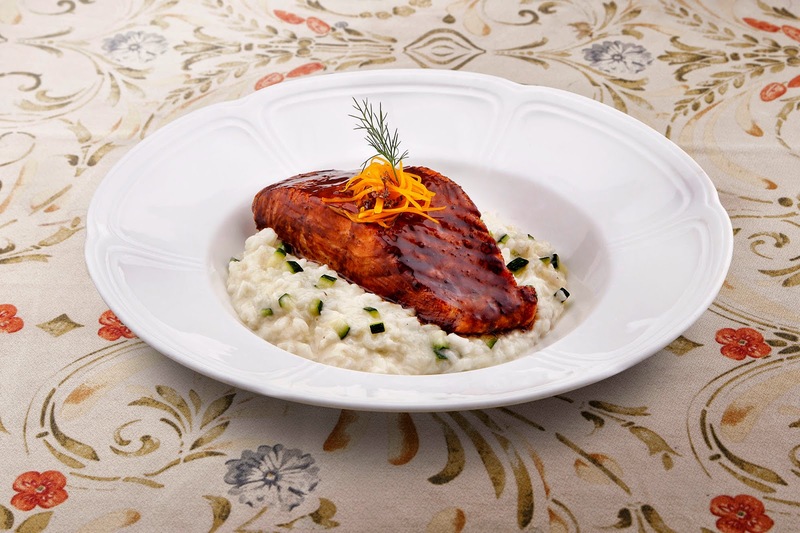 Another simple yet delicious entrée is Balsamic-Glazed Salmon served with zucchini risotto. 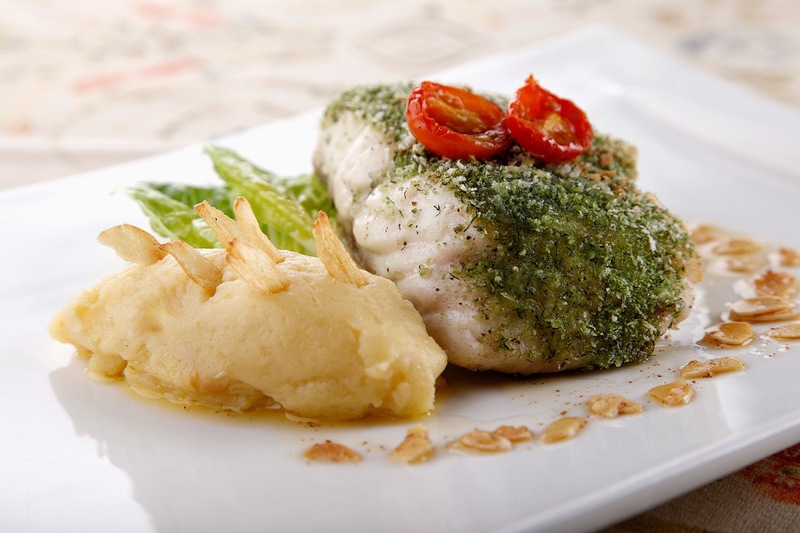 You can also try the Herb-Crusted Fish Almondine - fresh fish of the day topped with celery and dill breadcrumb crust, served with garlic mashed potato and butter almond sauce. 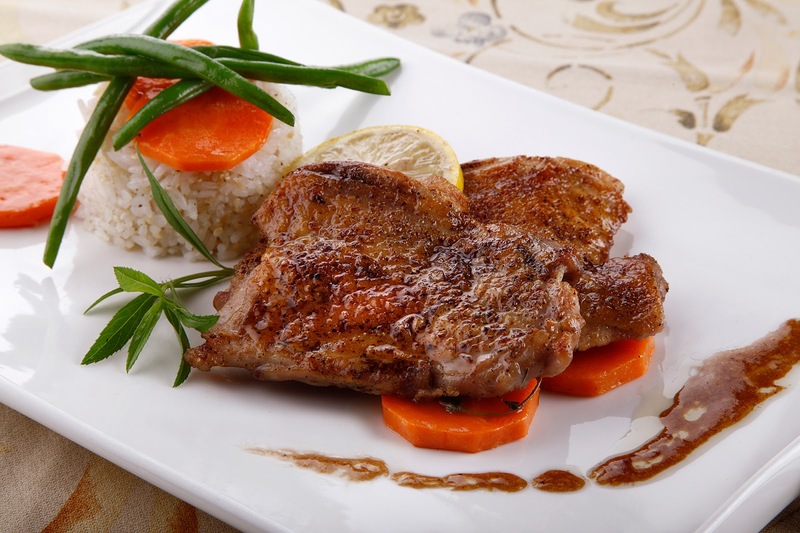 Last but certainly not the least is the Spice-Rubbed Chicken with Sesame Rice and Buttered Carrots and Beans - boneless chicken legs rubbed with lemon-pepper, fennel, coriander seeds, paprika and thyme, then dressed with maple vinaigrette. End your meal with a refreshing Guyabano Tarragon Sorbet with Blueberries and Raspberries or Vanilla Bean Sabayon - a creamy dessert with the consistency of panna cotta, flavored with pistachio. This special 3-course menu is created for the busy executives who want to get right down to business while enjoying a delicious meal. Price starts at P800. 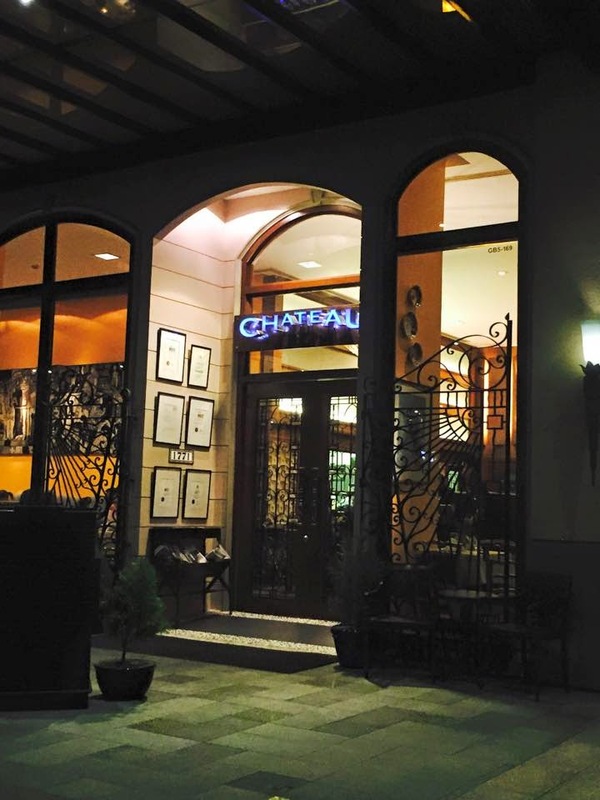 For reservations, please call Chateau at 729-9760 to 61.